The most highly anticipated awards show of the season (ok, maybe the WEEK?) has arrived, THE BREAKFAST AWARDS! In this episode, Lisa hands out awards for some of the best breakfast items at the drive thru, at a sit-down restaurant and in your grocers freezer aisle! 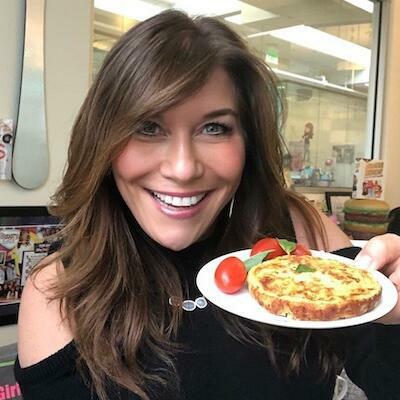 Plus the best make-ahead breakfasts, the best hot breakfasts and Lisa reveals her top 4 go to breakfasts! If you like breakfast (and who doesn’t) this is a must listen to episode of Chew The Right Thing! www.hungry-girl.com/foodcast.